All Club DOC / Presidents Welcome! Emails were sent to club DOC and presidents with zoom instructions. If you did not receive yours, please contact adam@oksoccer.com. Collaborate with all Academy stakeholders to achieve greatness—as we establish a unified vision. How: Video (or audio) conference (Zoom meeting info emailed). 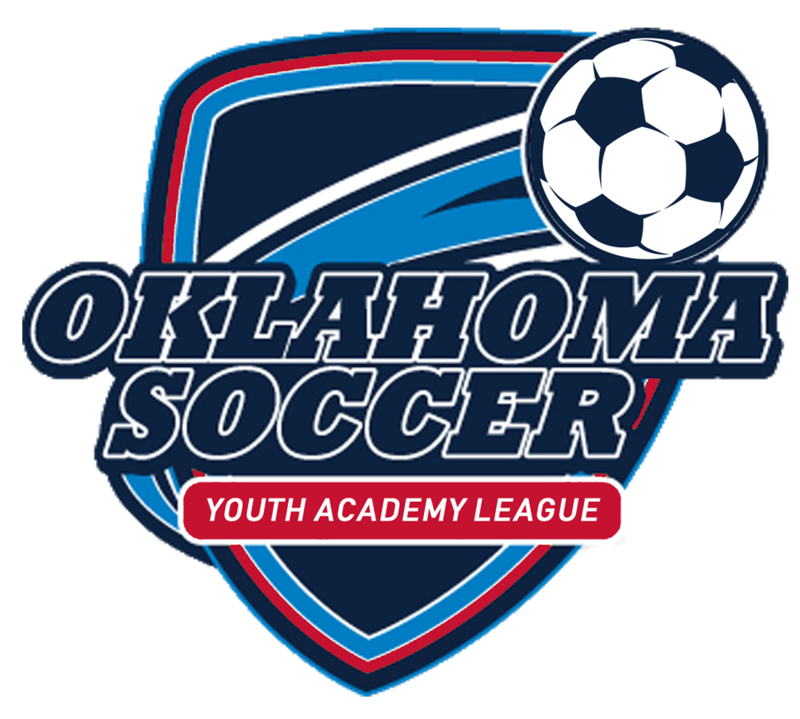 Topic: To give players/teams registered in Club Youth Academy’s an option to play an appropriate level of soccer while staying connected to their home clubs.